We value your feedback and know your great ideas will help make CAMS better. Do you have comments regarding the web site? Feedback about the CAMS spring show? Suggestions for meetings? We are listening! 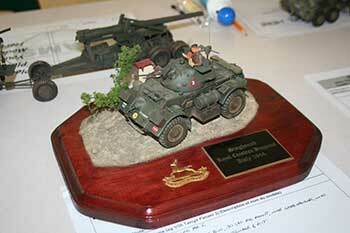 Thank you for visiting Capital Area Modellers Society!